This paper presents a new analytical framework of ‘grassroots innovations’ which views community-led initiatives for sustainable development as strategic green niches with the potential for wider transformation of mainstream society. 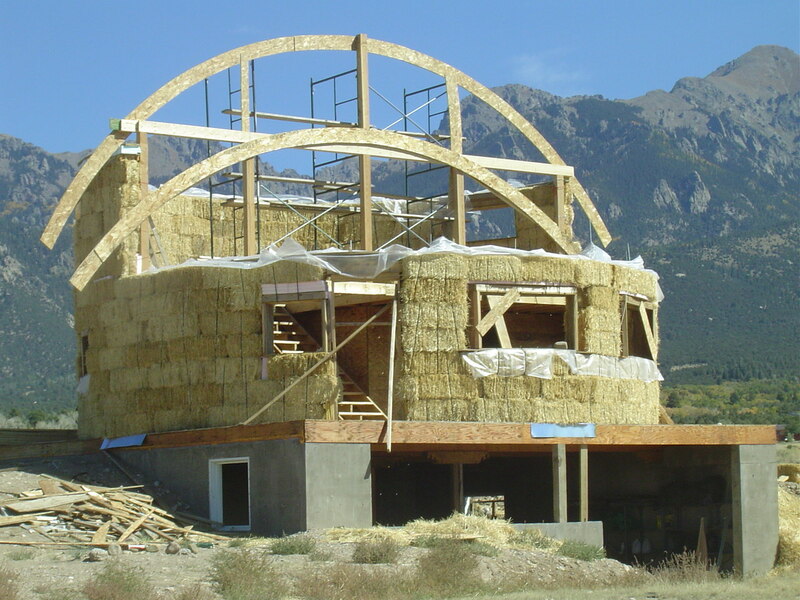 This framework is applied to a low-carbon, low-impact, community-based sustainable housing initiative in the USA that pioneers straw bale housing techniques within a strong community-building ethos. The project is evaluated according to New Economics criteria of sustainable consumption, and is found to be successful at localising the construction supply chain, reducing ecological footprints, community-building, enabling collective action and building new institutions and systems of provision around housebuilding. However, viewing it as a strategic niche with aim to influence wider society, it is clear that it faces significant challenges in diffusing its ideas and practices beyond the niche. Its model is not necessarily suitable for scaling up or widespread replication; however, the scope for niche lessons to be adopted by mainstream builders is greater, given a supportive policy environment. Recognising the innovative nature of green niches at the policy level could lead to new approaches to governance of bottom-up community action for sustainable development.